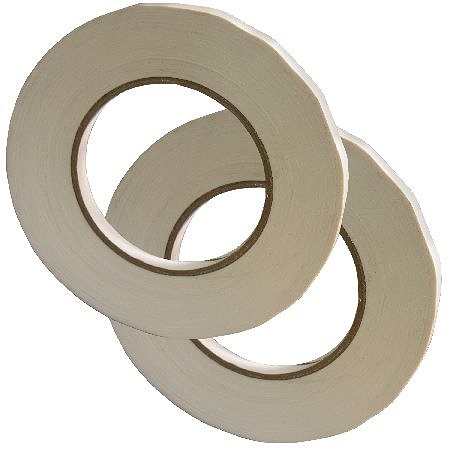 You�re viewing our Weston bag neck sealing tape - 2 pack in white. 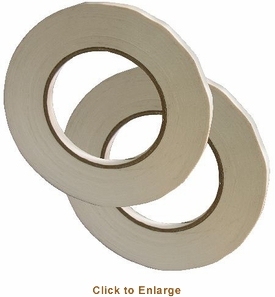 This professional tape is made for PVC bag neck sealing and use with any bag neck sealing machine. Weston's strong PVC tape keeps bagged meat properly sealed when stored in the freezer, providing an airtight seal around the neck of each bag.